On March 5, 2019, Kerwin Charles '96 was named the next Indra K. Nooyi Dean of the Yale School of Management (SOM). His appointment will start on July 1, 2019. Read the YaleNews announcement "Economist Kerwin Charles Named Yale SOM Dean" here. This fall, Douglas Webber '12 shared his "CV of Failures" on Twitter to support graduate students and junior faculty confronting failure in academia. Webber's experience and CV were featured as a front-page story titled, "Temple professor shares CV of shortcomings; Turning failures into success," in the January 11, 2019 issue of the Philly Inquirer. In his CV, Webber details his graduate school admission process, journal rejections, referee comments, and a hilarious teaching fail. "The economist hopes his brutal honesty in the alternate CV shows graduate students and junior faculty that they shouldn't get discouraged by the inevitable failures that will come in their career. It's a rite of passage in academia," the Philly Inquirer article states. 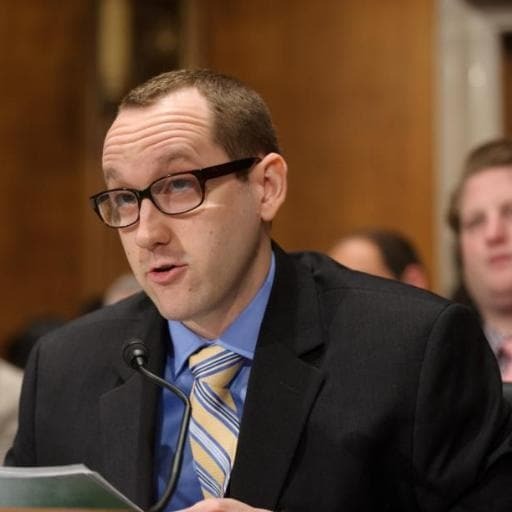 Douglas Webber is a 2012 graduate of our Ph.D. program and is an Associate Professor of Economics at Temple University. He testified on risk-sharing policies and higher education before the Senate Committee on Health, Education, Labor, and Pensions in 2015. View the Twitter thread and conversation here. Read Webber's CV of Failures here. Visit his Temple University faculty profile page here. Click here to read "Temple professor shares CV of shortcomings; Turning failures into success" on the Philly Inquirer website.